Soldering Equipment - 3D Print Prototypes d.o.o. 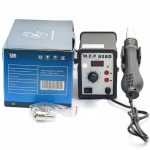 Soldering Equipment There are	2 products. 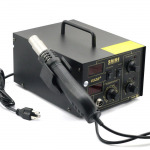 We have a range of soldering equipment from basic fixed temperature units to variable stations with digital readouts, as well as a variety of accessories and replacement parts.